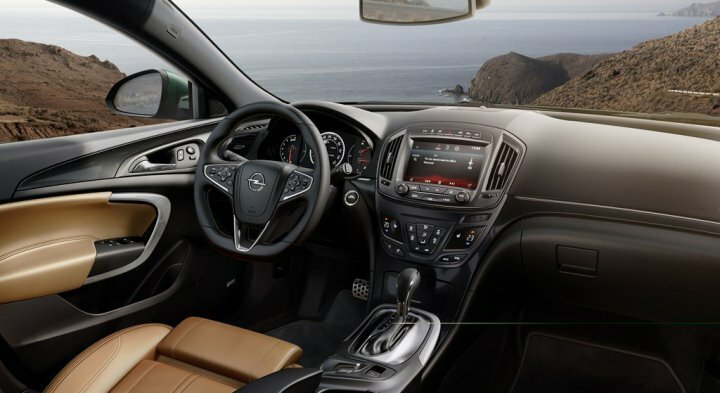 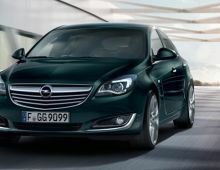 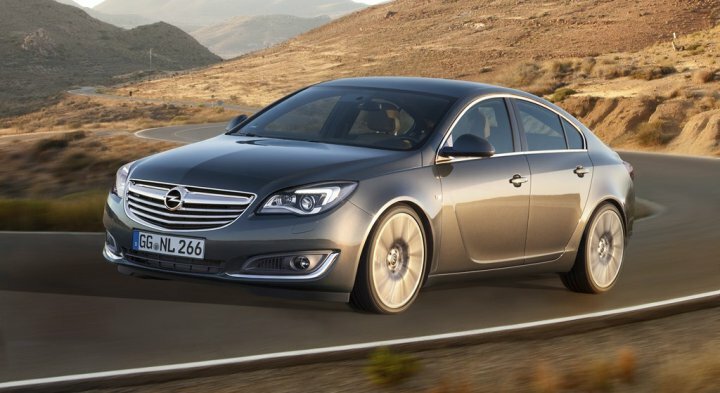 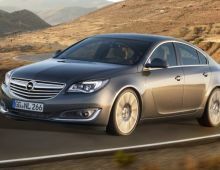 "The Opel Insignia is a model from German car manufacturer Opel, brought out in 2008. 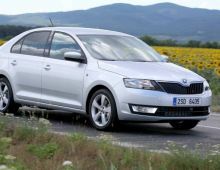 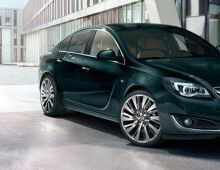 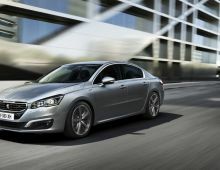 This is the model designed by Opel to replace the Vectra. 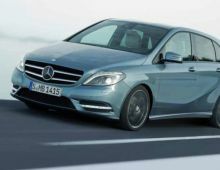 It is manufactured in Germany, in RÃ¼sselsheim. 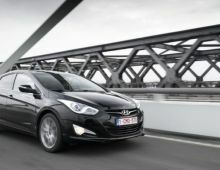 In 2009, it also won the Car of the Year title. 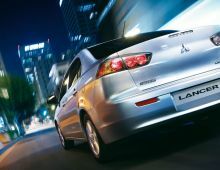 It was presented, for the first time, at the London Motor Show in 2008. 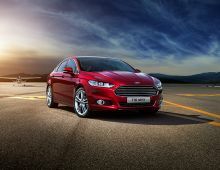 Its objective was to change the image of the make. 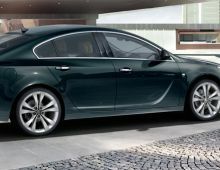 Longer and wider than its predecessor, it is definitely intended to compete with luxury saloons, with its more sculpted and elegant lines. 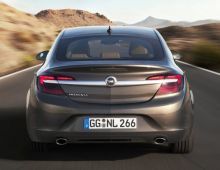 It also adopts the new style codes of the Opel stable, that is to say : the new grille with chrome along the whole length, to which the Opel logo is affixed. 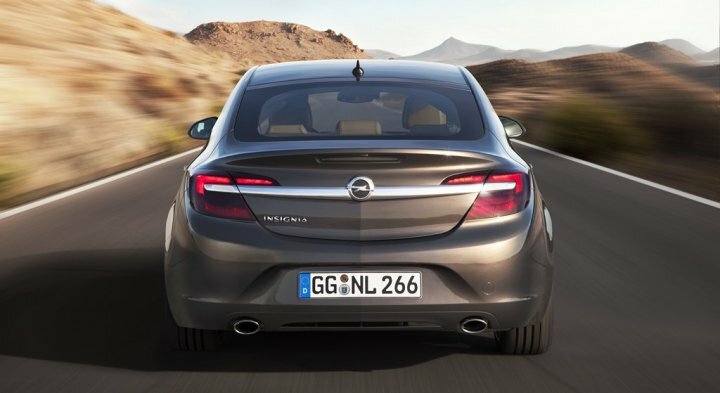 Thanks to its road-holding, comfort, modern equipment, improved interior and economical engine, the Insignia has already won over many users."